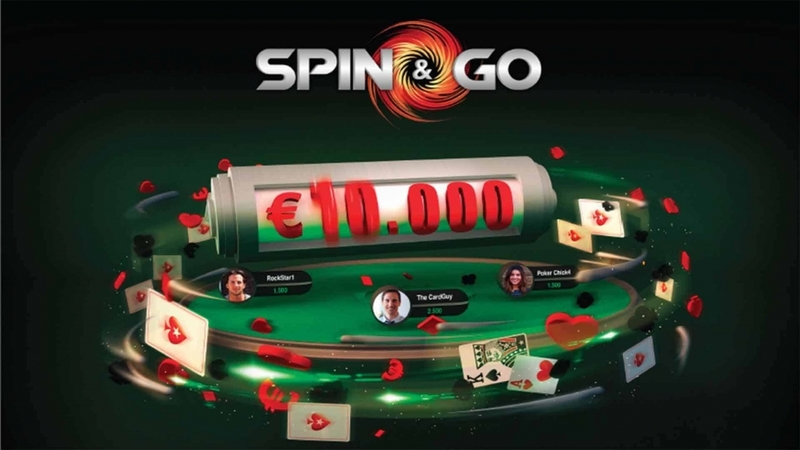 Spin And Go Strategy - Master Jackpot Sit And Go and Win More! Master Spin And Go Strategy and Go Big! Spin and go strategy for winning more! 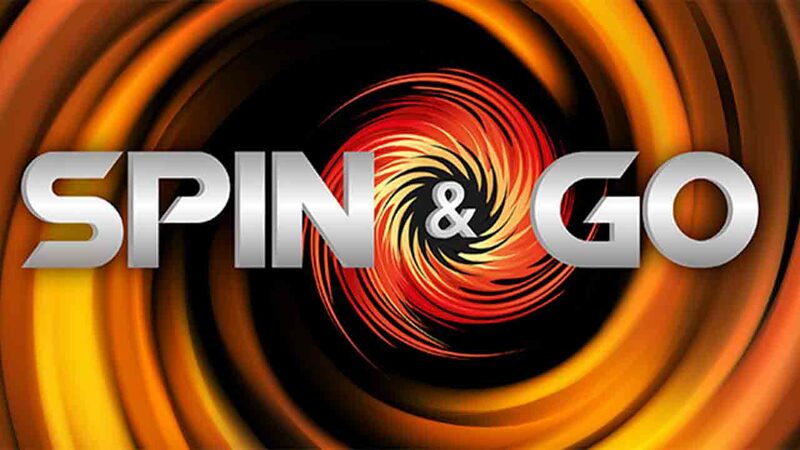 Jackpot tournaments or better known as Spin and Go games offers a lot of action and fun. 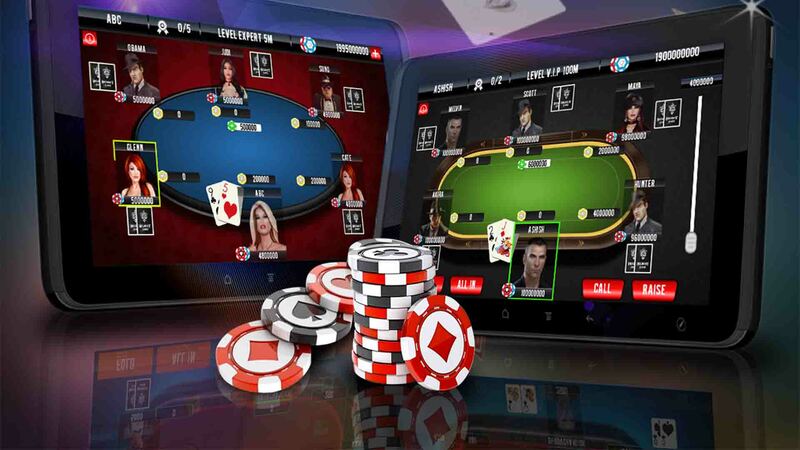 It is so much fun, that a big part or recreational players jumped to these games straight away when it was introduced back in 2014, and left other forms of Texas Holdem poker without hesitation. Even right know, they do not understand the basic spin and go strategy, but keeps playing these games. Apparently, not a bad thing if you ready to spend some time to study and learn this game. 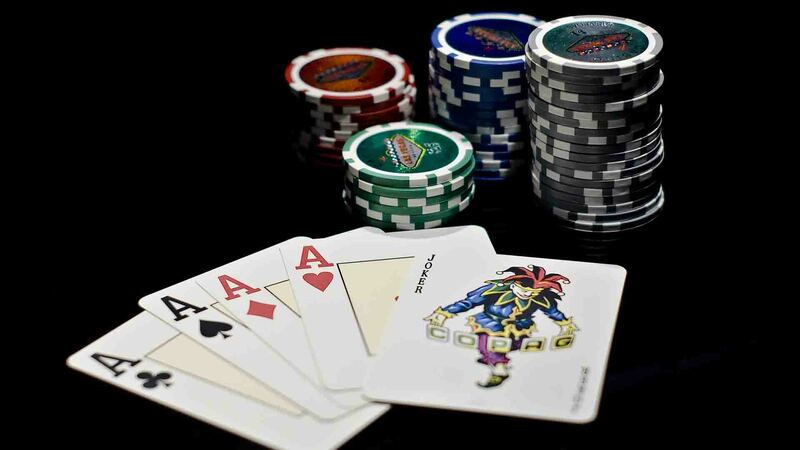 Jackpot tournaments offer three handed hyper-turbo format, which is extremely fast and engaging. Blinds are going up very quickly, and you find yourself with less and less big blinds in your stack. 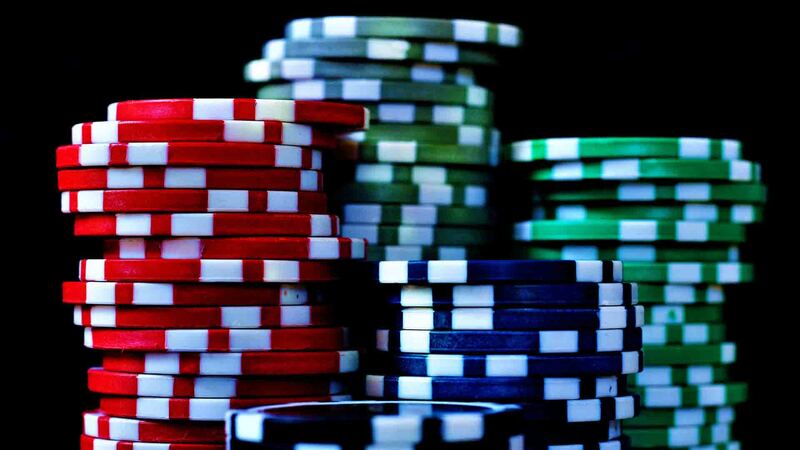 Therefore, you could think that there is not much room to play and that PokerStars spin and go strategy is relatively easy. However, it is very far from the truth. You need to work on your game because making even the mall mistakes, can cost you a lot in the long run. So what makes this game so profitable? 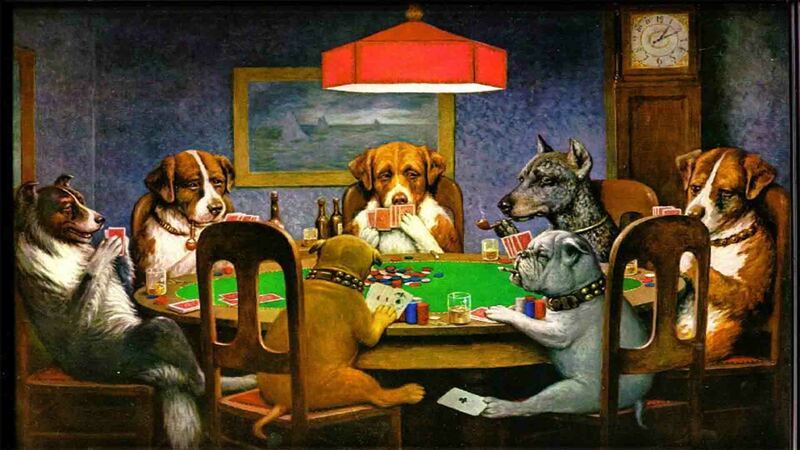 Firstly, you will have more recreation players than in any other form of poker, making up for relatively big rake. 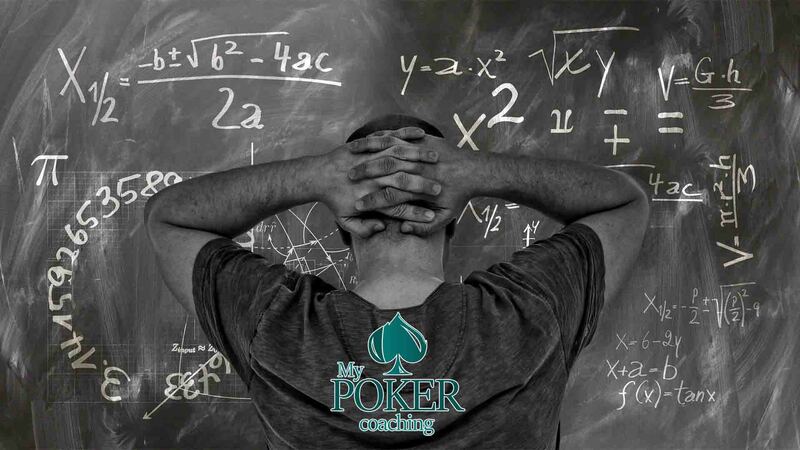 Especially on lower buy-in spin and go tournaments, where you will be playing two recreational players who are ready to make crucial errors a lot of the time. As you see, you are quite unlikely to hit high multipliers, and you will be playing for small prizes the vast majority of the time. So you may ask, if it is even worth playing it, and I would give you a strong YES! 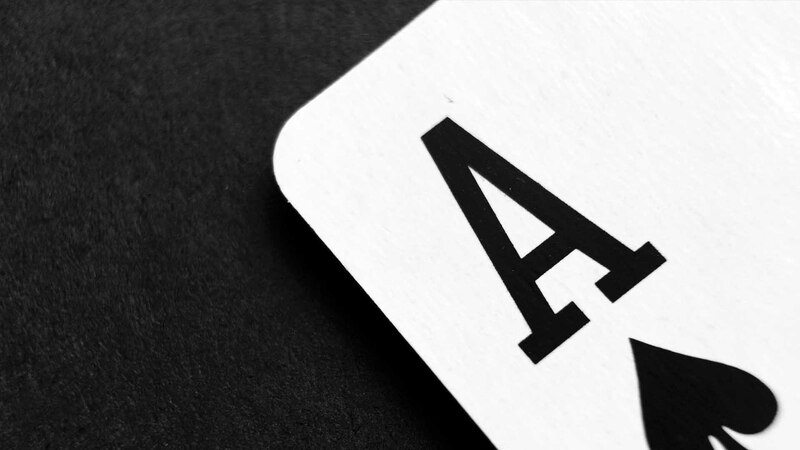 Obviously, a big part of successful spin and go strategy is preflop ranges, but even it requires a substantial amount of work. 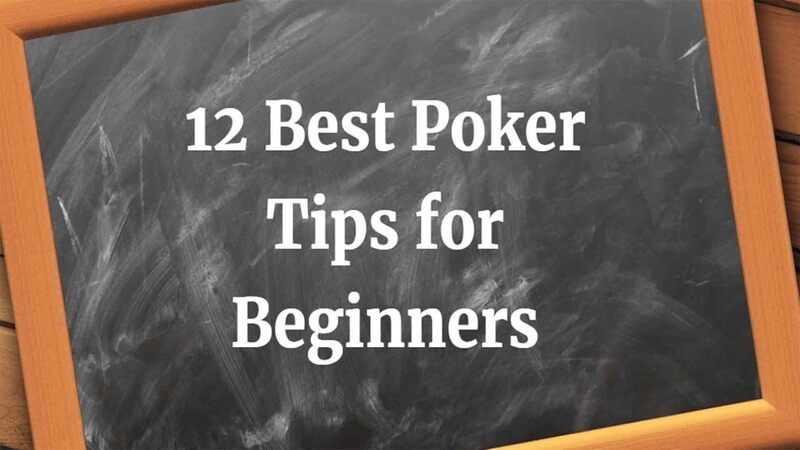 The fact that you are starting out with just 25bb should not convince you that you could play recklessly. I would say quite the opposite is true. 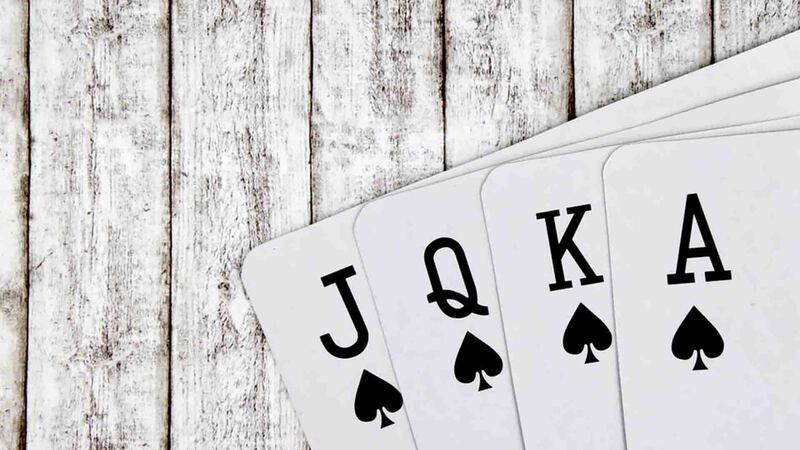 If you make even small mistakes preflop, you will have a very hard time winning these games because every chip is valuable and leaving some EV at the table is unforgivable. 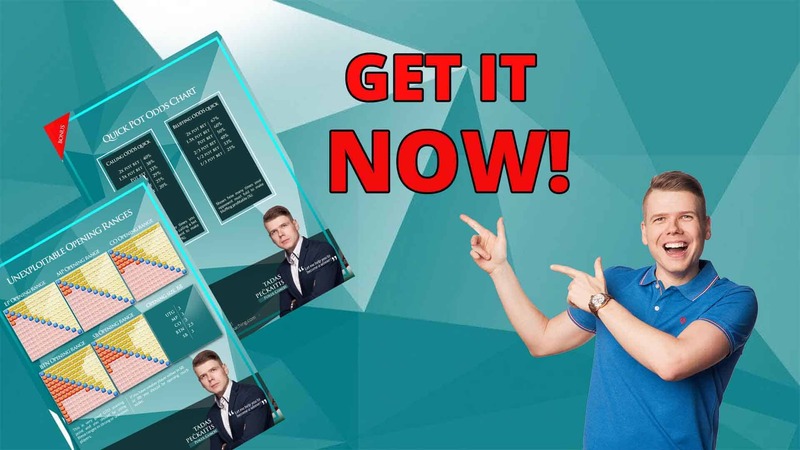 If you interested in adding a bunch of money to your bankroll and want to master these games, get spin and go preflop strategy charts and you will be surprised how good results you can have. Obviously, there are few other things you should consider when building a winning spin & go strategy and let us quickly go over those. 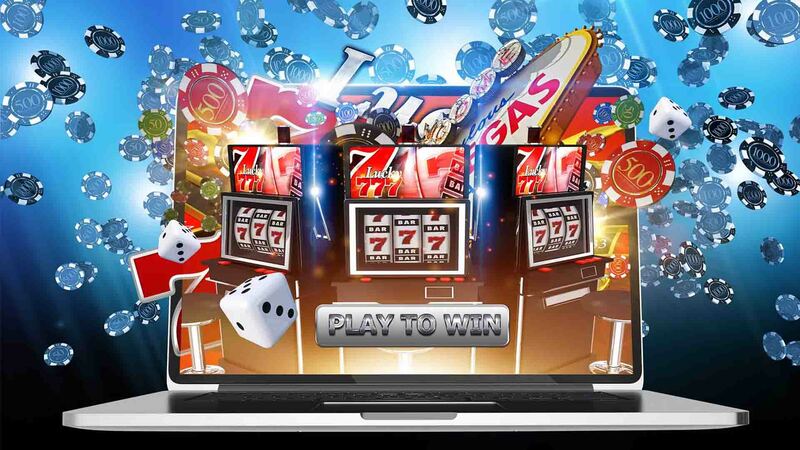 As you already know, in the vast majority of your jackpot tournaments, you will be playing for small prizes. 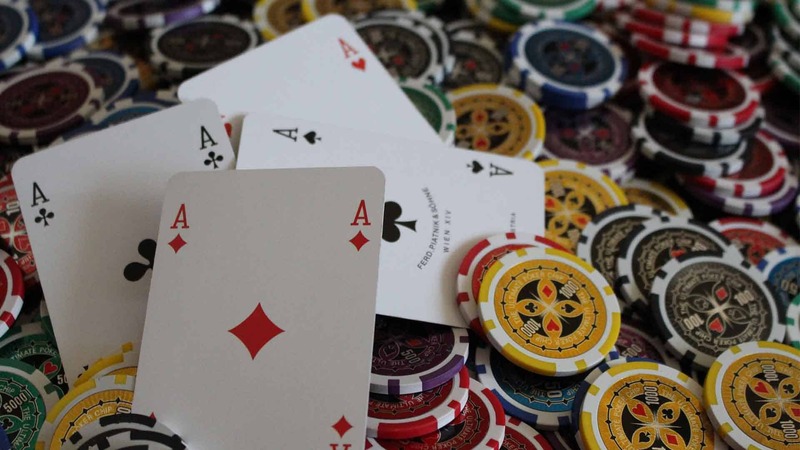 No matter on which site you play, around 70 % of the time you will be competing for only 2x your buy-in in a spin and go. However, it is not as bad as you may think. 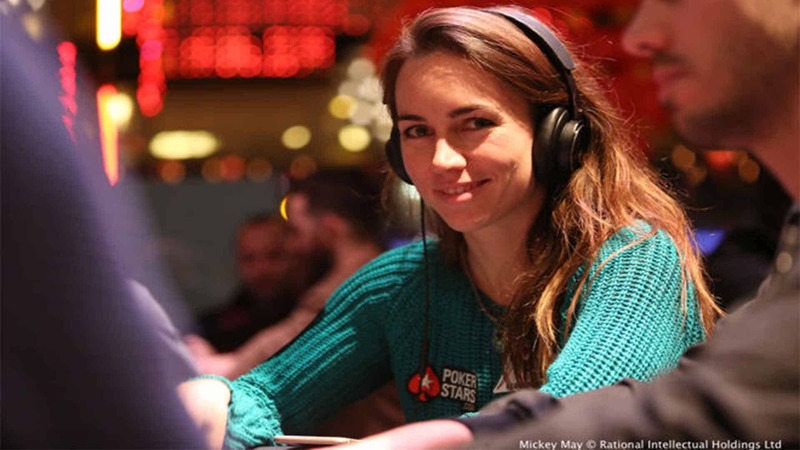 First of all, many recreational players do not care about small multipliers. They are here to gamble, and their only goal is to win big. Remember, they are here to win millions not pennies! 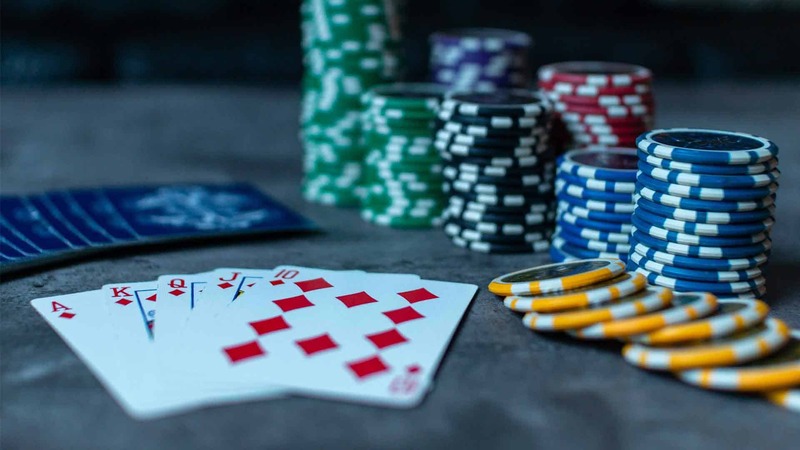 Therefore, recreational players will be making huge mistakes in low multiplier spin and go tournaments, and you should take full advantage of it. 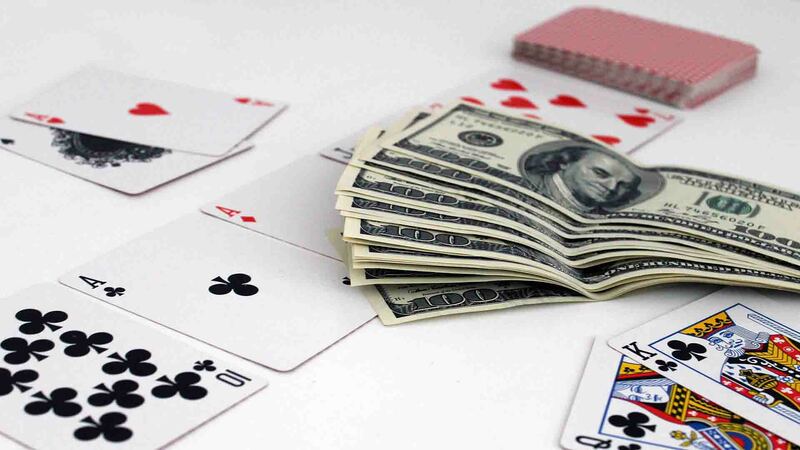 A lot of the time, when playing for small prizes, they will be too loose and try to gamble much more than they should. It gives you an opportunity for relatively easy money. To get the most of your opponents try to tighten up a little bit and play stronger hands. Your opponent will not see any adjustments, which you make, nor does he care about it. Most of the time he will continue overplaying his hands and eventually will over level himself to hand over his entire stack to you. However, if the prize is on the bigger side and you was lucky enough to hit that large multiplier in your spin & go, do not make a mistake of playing too tight. 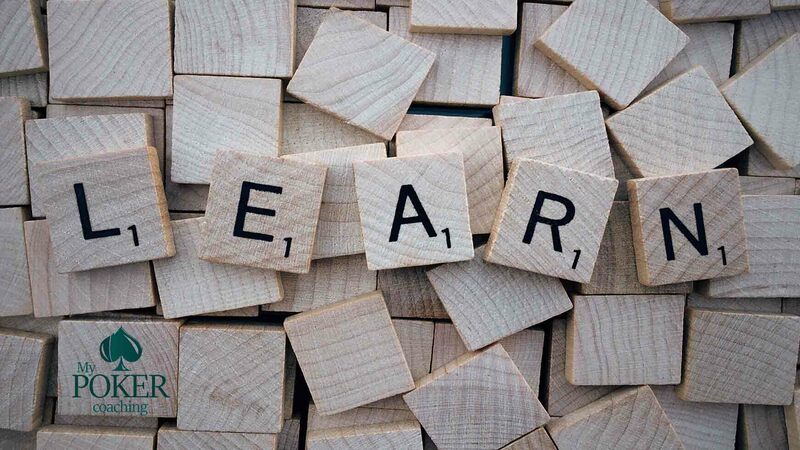 Contrary to the previous example, many inexperienced players commit this error, and they are not willing to take necessary risks where they should. So instead of folding around, try to play more hands, raise more preflop and bluff a bit more postflop as well. 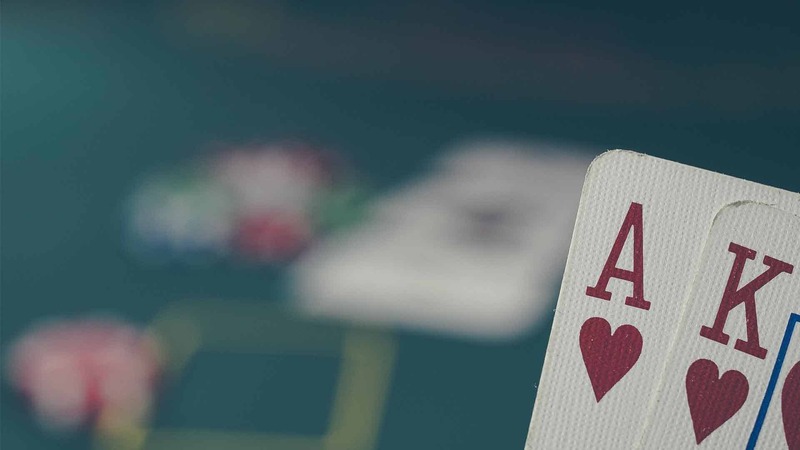 Recreational players will be scared to take risks, and in many cases, they will be over folding. 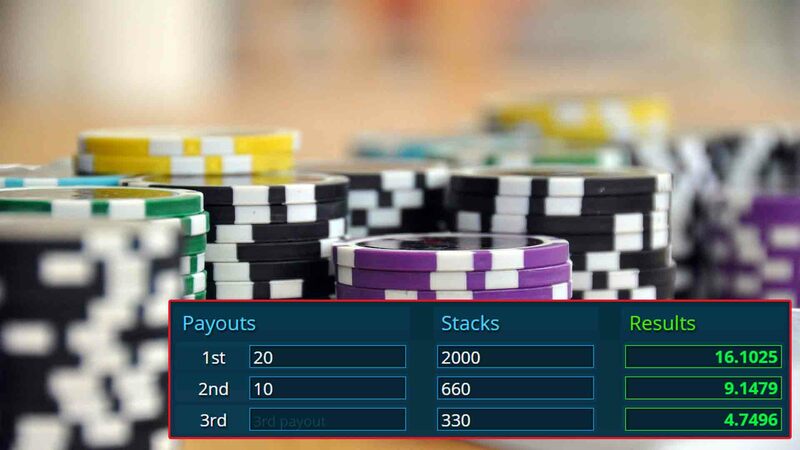 Therefore, playing an aggressive strategy will give you more chances to take down high multiplier spin and goes, and obviously, it is your goal to win. You can easily exploit both of these tendencies, and you should do that. Just be aware, that better players and regulars will not be changing their strategy much, based on the multiplier, so do not over adjust versus them. 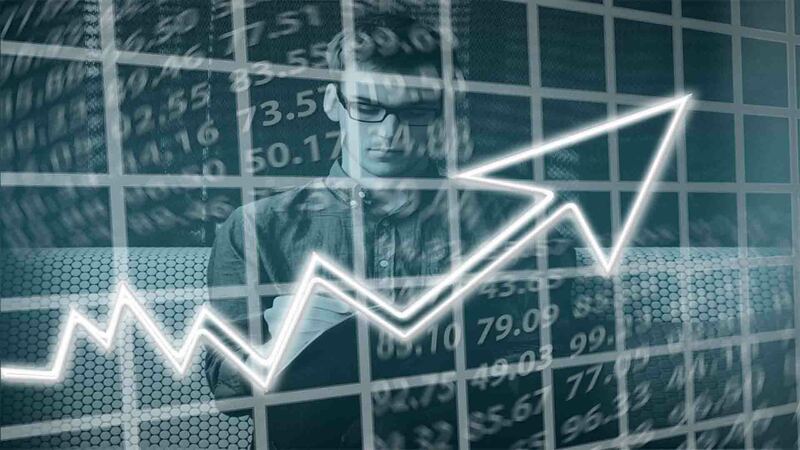 Therefore, to spot how your competition plays, you should not be playing too many tables at once, and that is our next point of building a winning spin and go strategy. 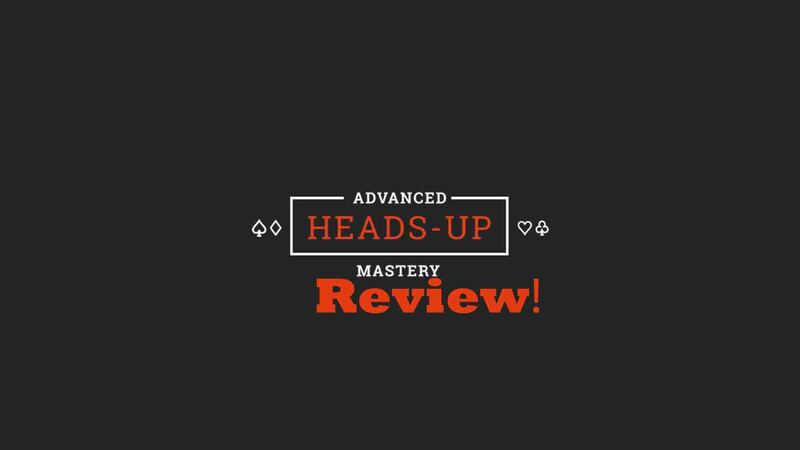 Just like in a heads up sit and goes, successful spin and go strategy requires constant adjustment to your opponents. As soon as the game starts and you still have some room to maneuver, try to figure out who are your opponents and how they play. There are so many players in these games that you quite unlikely to gather big sample sizes on many of them. Quite the opposite, a lot of the time you will be playing new opponents, which you have not seen before. To gather some information, try raising a few more hands than normal from the BTN or SB and see how your opponent reacts. 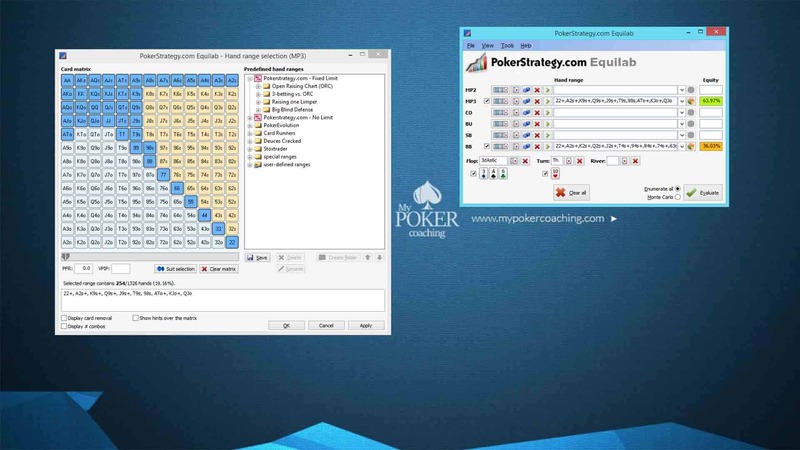 It is important to know who defends their blinds enough and who tends to fold more and for that, poker tools such as Holdem Manager or Poker Tracker comes into play! 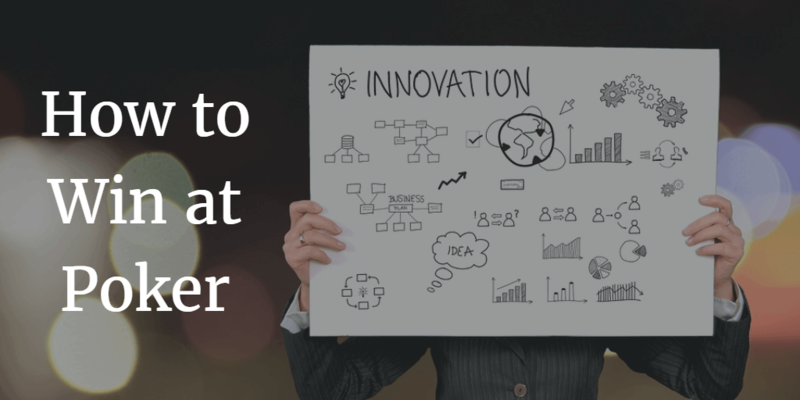 This information will be incredibly valuable later on because you will have a good idea of how to adjust your strategy. 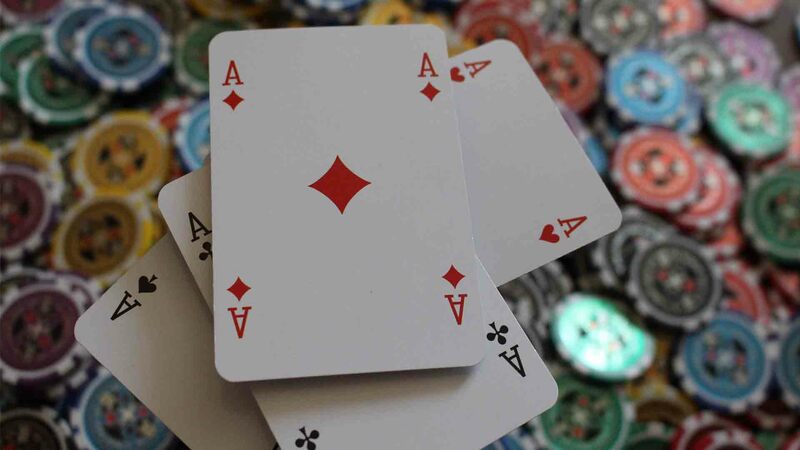 Against some of your competition, you could be raising any two cards heads up and stealing a lot of money, while others will be very aggressive and 3-bet shove a lot. In this scenario, you should naturally be adjusting your play because raising wide would be a huge mistake. Therefore, folding your weakest hands and limping a lot will be your best strategy against him. You will let your opponent make many mistakes. 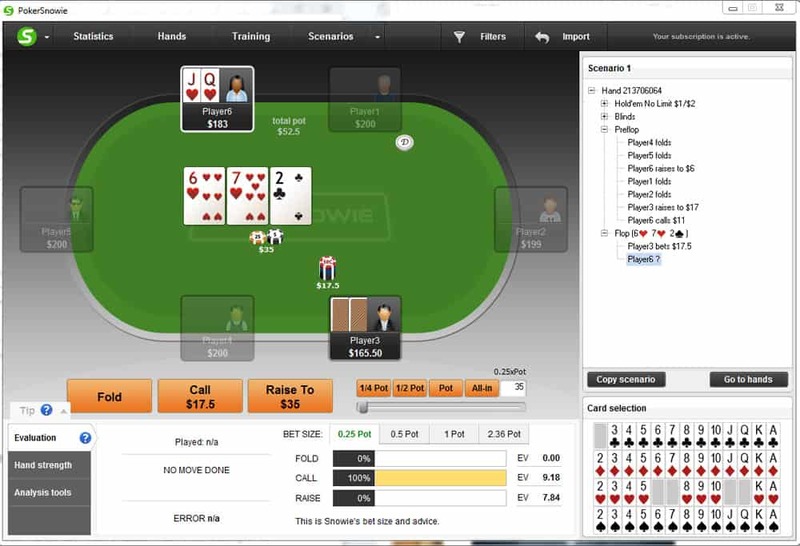 Moreover, you will have a chance to outplay him postflop quite quickly while having a position. Remember, this is always a moving target and to get the best results you have to adjust your sin and go strategy to your opponent, not just blindly play fixed ranges. 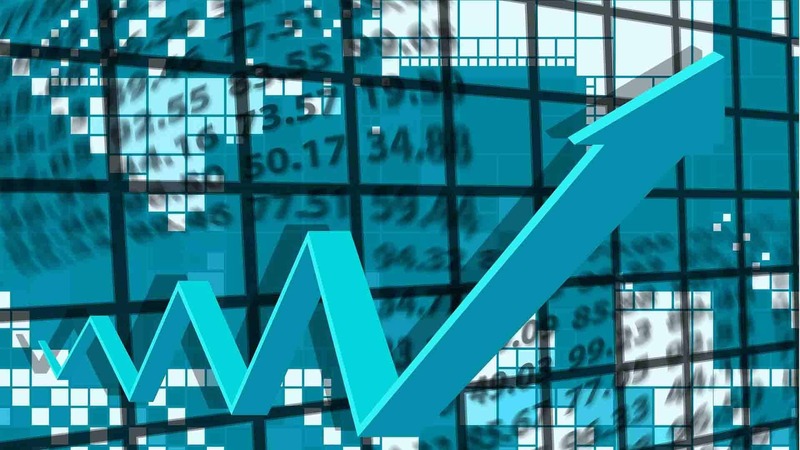 However, having a good starting strategy is crucial, and this is your best bet to become a winning player in these games. 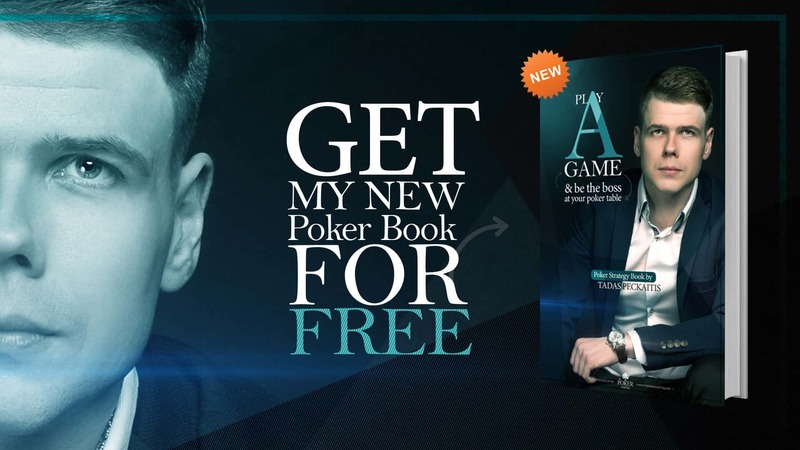 To get a bit more info on that, as well as all 49 spin and go charts for every possible preflop scenario, you can get my course and take your game to the next level. As you probably understand, you should be trying to win every tournament and not chase big hits. No matter what prize comes up, you should not be going out of the line and stick to your solid spin and go strategy that you already built. If you consider those 2x multipliers as not important, you will be facing significant problems because, as we said, around 70 % of the time you will be in a game with such prize. So you should be looking to play your A game in the 2x game, just like in any other. Without counting the lottery part, you should be seeking to win at least 36% of the tournaments. If you win, just 1 out of 3 you will end up losing money because of the rake. 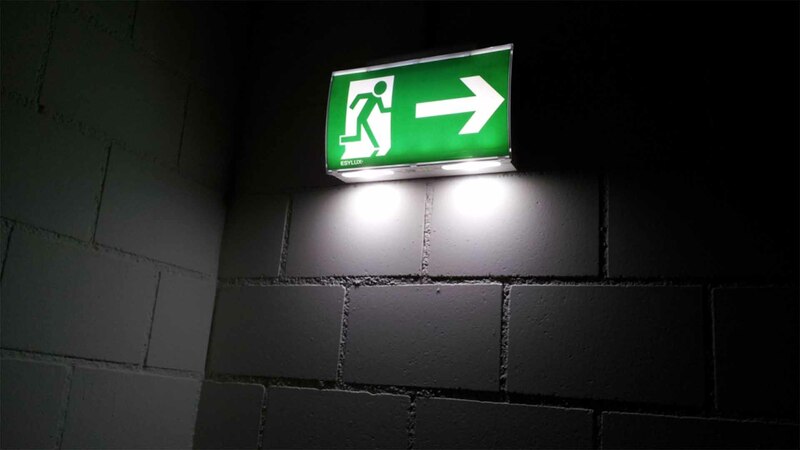 The end number will vary based on your buy-in level and the rake you have to pay. 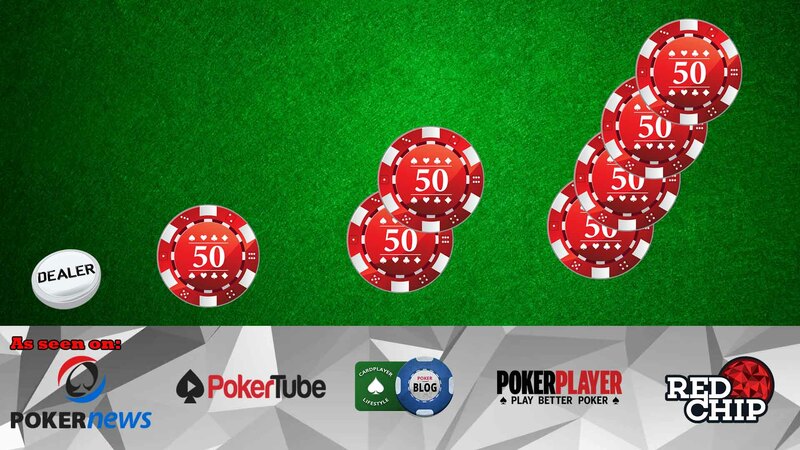 However, you need to keep in mind that these small multipliers account for a significant part of your winnings. Threat these games as simple hyper-turbo tournaments with plenty of weak players and do not even expect to spin these big multipliers. 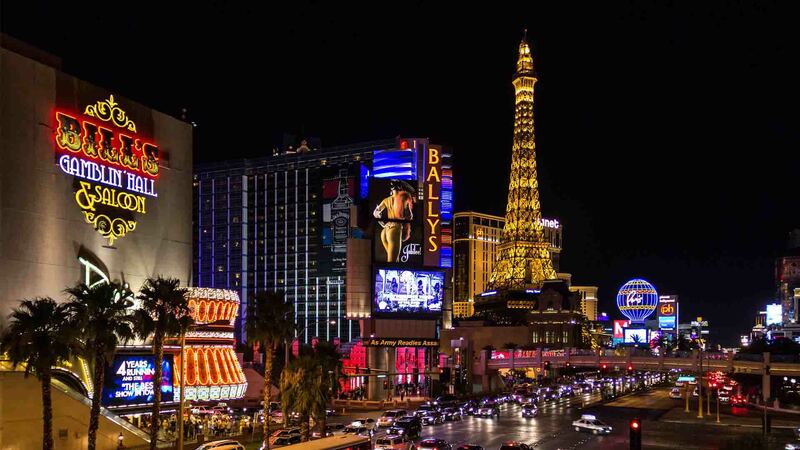 If you play only a few games here and there, chances are you will never hit a big one and if you will just treat it like additional winnings. Therefore, you have to be able to beat these games without jackpots; otherwise, the variance will catch up eventually. To be able to sustain a good win rate you should not be just sitting around waiting for big hands. There is simply no time for that. 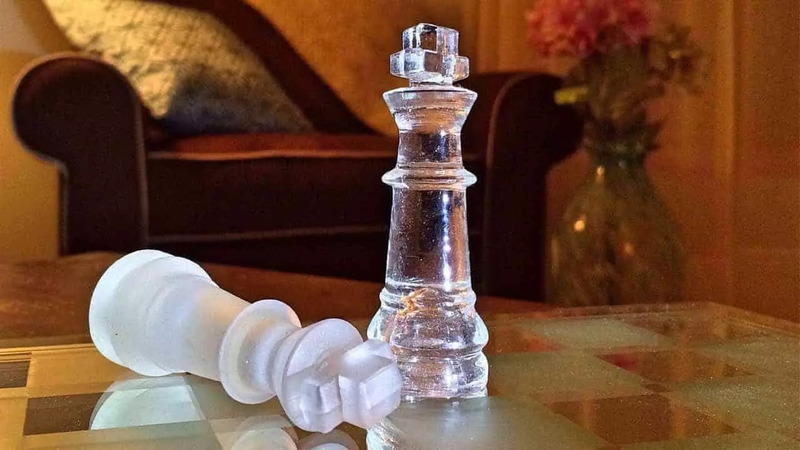 Therefore, the aggressive strategy is clearly a better one in the long run, and you should be trying to pressure your opponents as much as you can. Spin and goes could have a substantial short-term variance. However, in the long run, it evens out, and as proved over time, good players have very nice graphs going straight up. 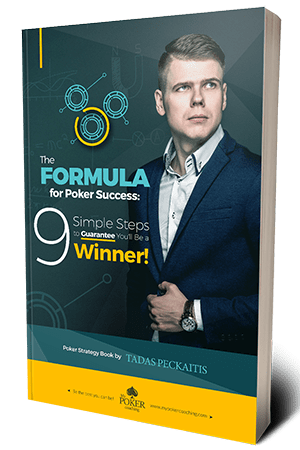 This is similar to heads up sit and goes, where you could be experiencing big swings, but if you are a winning player, you will end up winning a lot. 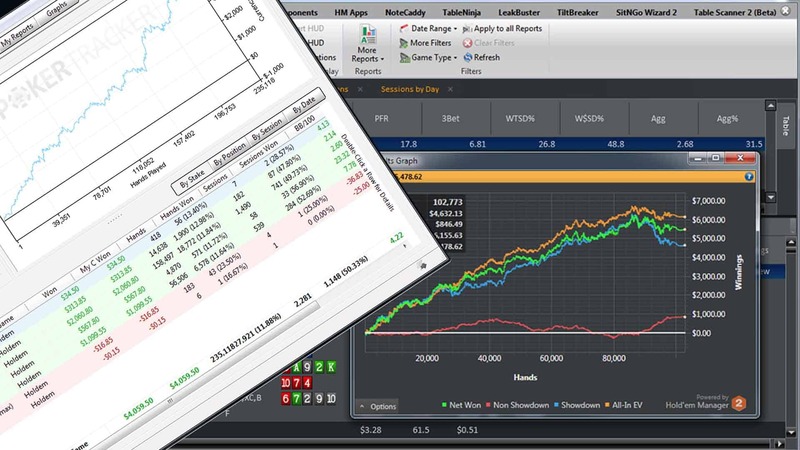 To avoid any problems with short-term variance, you should have enough money in your bankroll. Obviously, the most important factor here is your win rate. 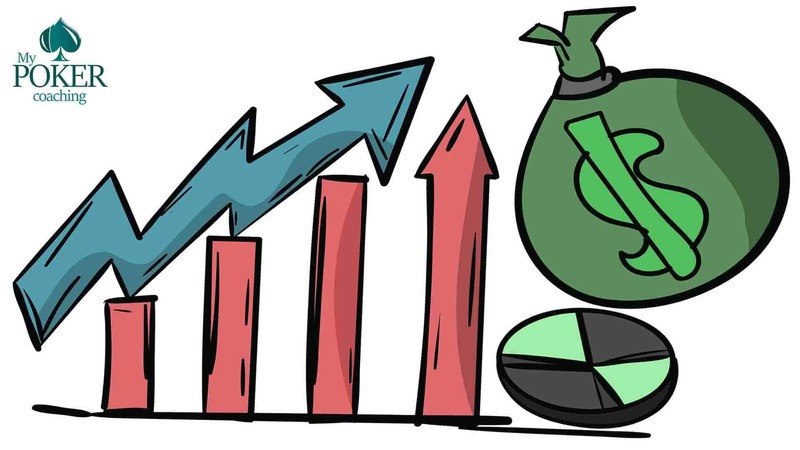 If you have a bigger edge over your competition, you will need less money, than someone having just 1 % return on investment (ROI). That being said, I suggest having at least 200 buy-ins at the beginning. 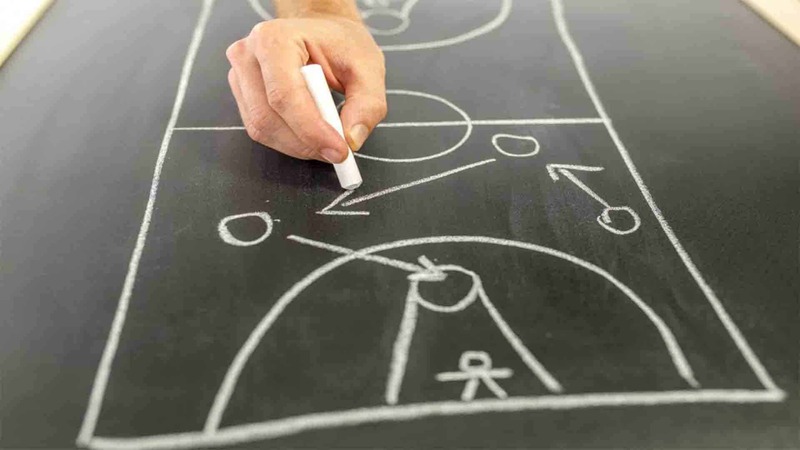 You can start at lower stakes and figure out what is your edge, how the game runs, what adjustments you should be making and how your opponents play. Only then, try to move up and adjust your bankroll accordingly. When you climb the limits and face tougher competition leave yourself some room for swings and do not take aggressive shots to higher stakes. Something that could be very beneficial in other formats will not work such great in spin and goes due to a very high short-term variance. 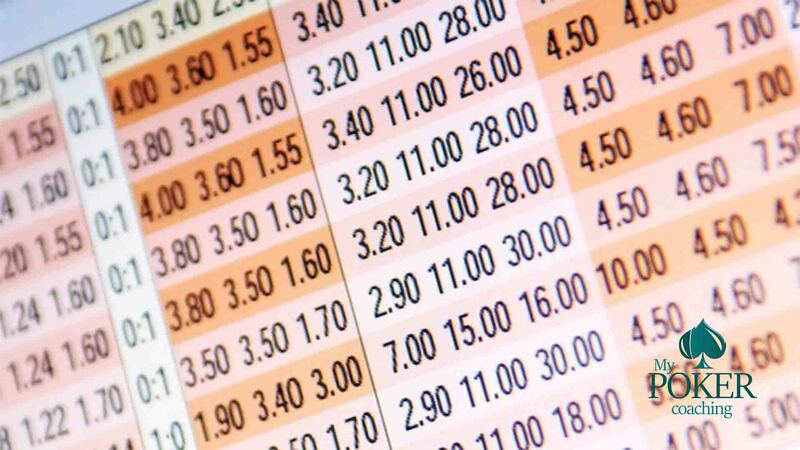 Correct sizing of your preflop bets is vital as well. 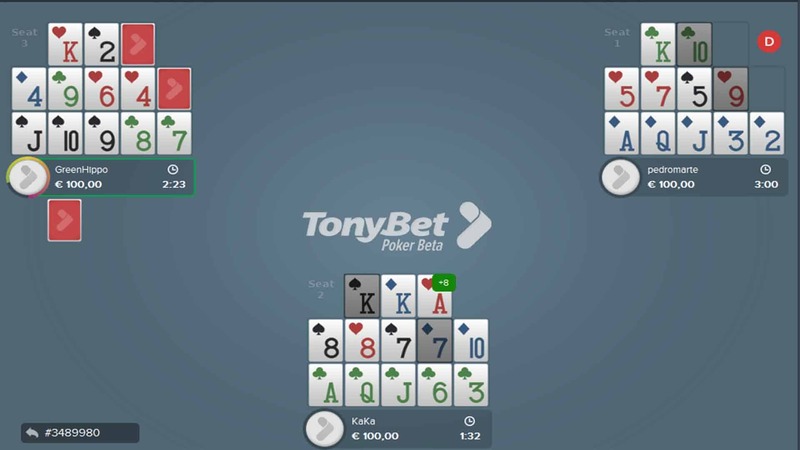 I do not recommend you opening more than 2x from the button and 2.5x from the small blind when three handed and suggest to only min raise when you are heads-up. 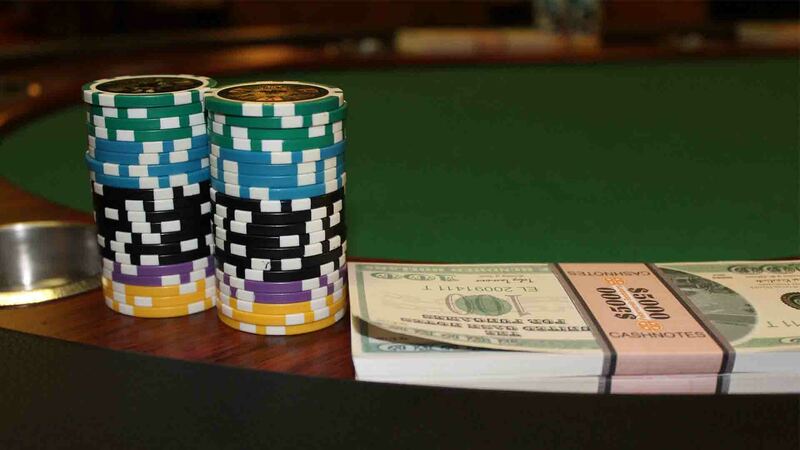 This way you will save a lot of money against aggressive players who tend to 3-bet or shove a lot. 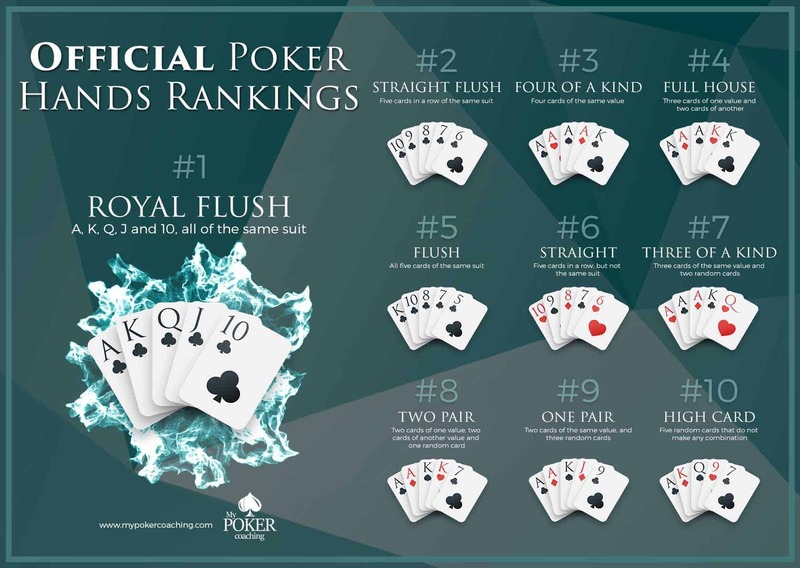 Moreover, your opponents will be forced to defend more hands while having good odds and you will be playing more pots in position, which is always good. 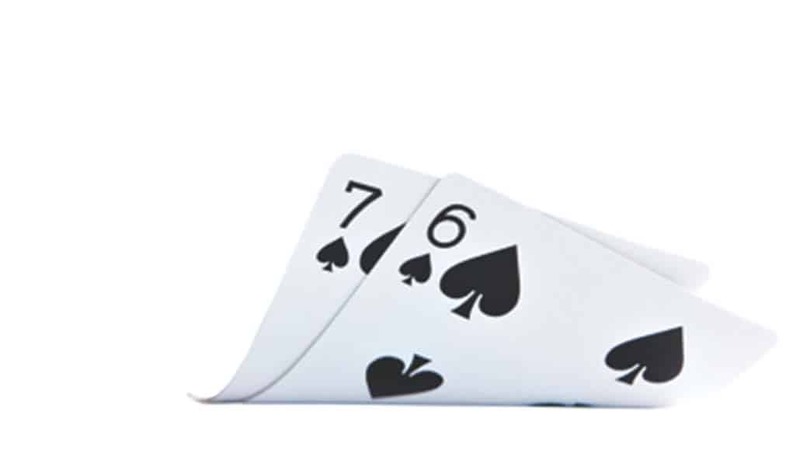 To end this article I want to touch preflop ranges. It is a crucial part of any successful spin and go strategy. 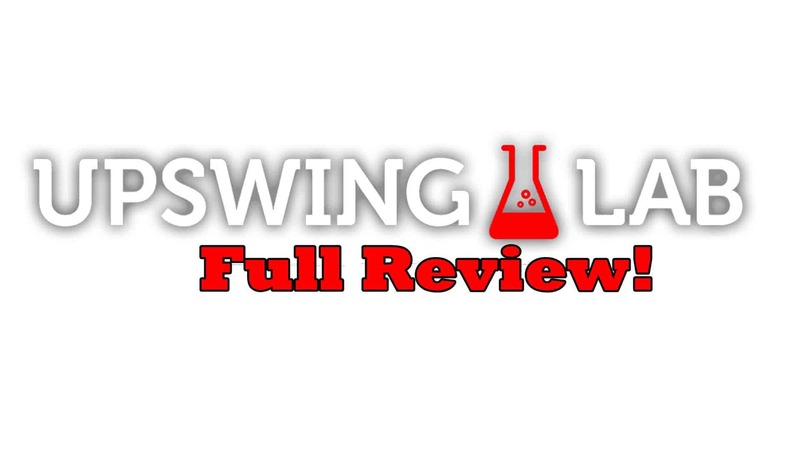 Many players have mastered it and have incredible results. The bad news is that a lot of the time you will get that info only in coaching for profit (CFP) groups and will have to pay thousands from your winning to have that privilege. 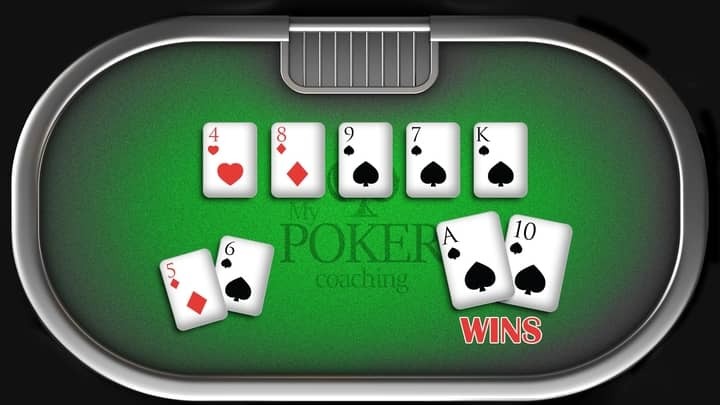 However, I decided to change that and created unbeatable preflop spin and go strategy course. 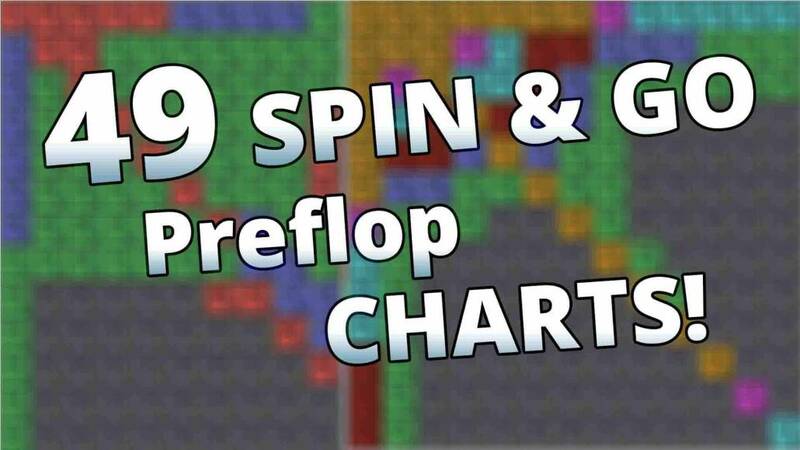 Inside you will find 49 spin and go preflop charts for all possible situations and much more! 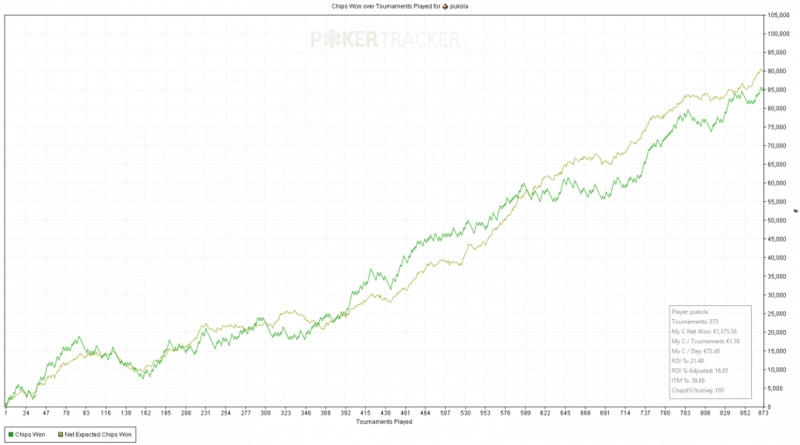 You can see the results of one of my students, who enrolled in this course and started playing spin and go on PokerStars. Playing only a few hours after his work, in the first two weeks, he managed to make more money than working for a whole month in his full-time job. And to say, even more, he has never played any spin & goes before! 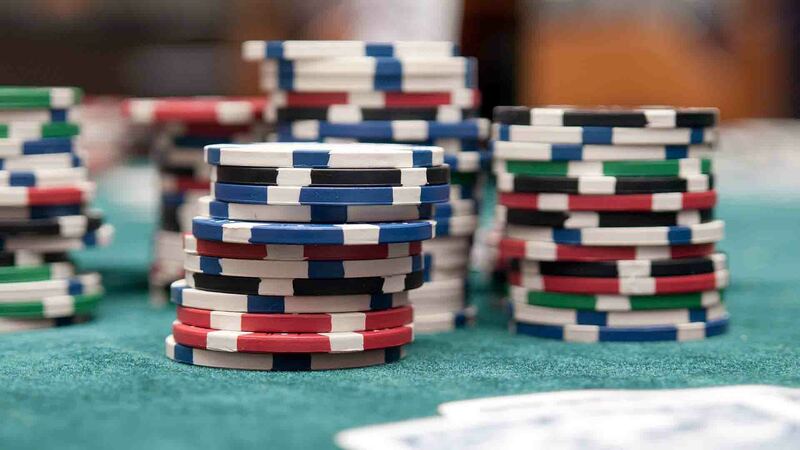 You can have similar results and start crushing your games if you know how to play preflop. 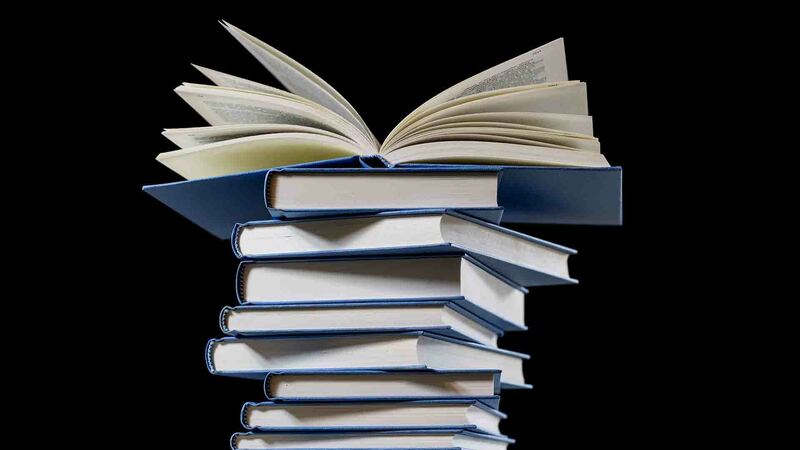 Get the spin & go course, and you will be able to be ahead of your competition!